Certifications, experience and a personal touch. Mike understands the power of a well-planned legacy. He lives it. After nearly 20 years honing his Wall Street investment expertise, in 2012 Mike co-founded Summit Advisors NW in Portland’s historic Multnomah Village. 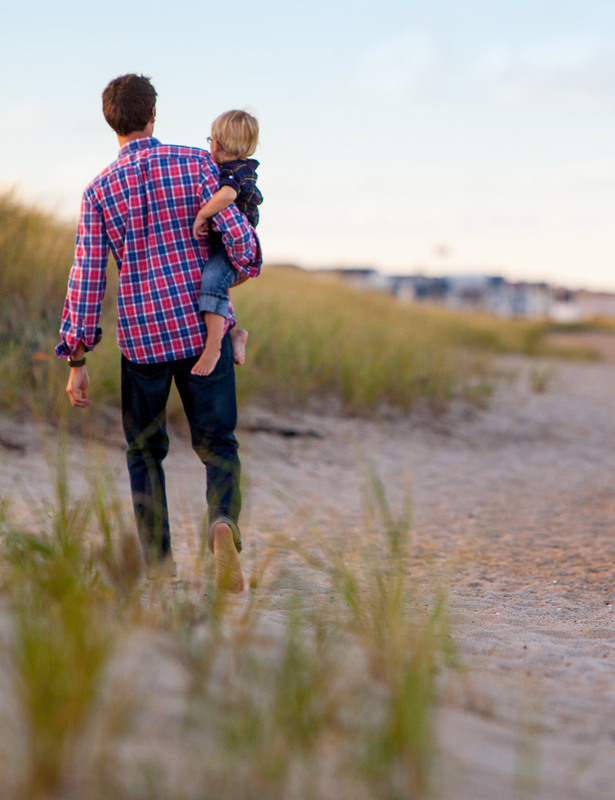 For more than 25 years he has offered personal financial planning to help families balance the demands of today’s life with their dreams for the future. 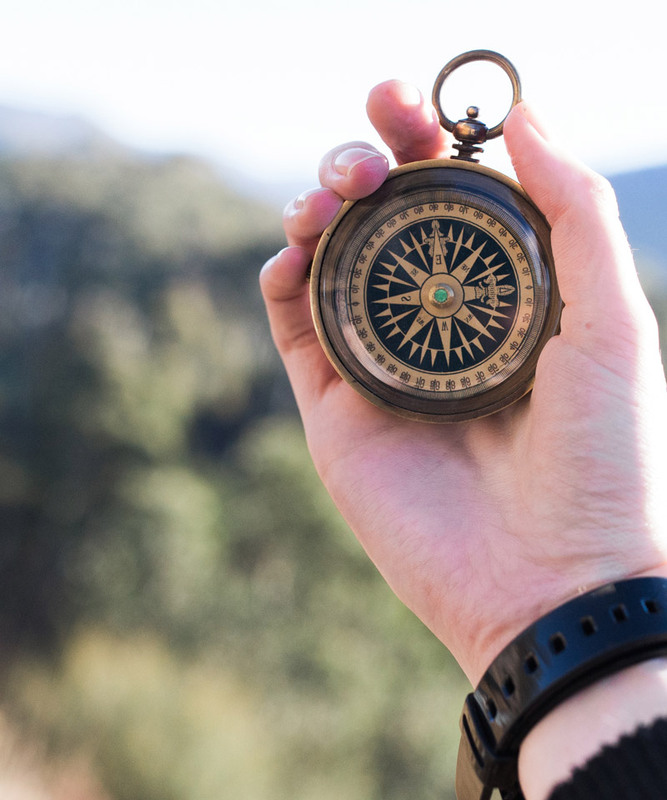 Mike understands the power of a well-planned legacy—and the need to make a personal connection with his clients. He grew up with his family’s shoe business—where customer care and personal attention were vital. Those ideas are the legacy he brings to asset management, personal financial planning and designing strategies for clients with complex portfolios, family trusts, and family businesses. Mike has earned several well-respected professional designations, including Certified Financial Planner™ (CFP®), Chartered Life Underwriter (CLU), and Chartered Financial Consultant (ChFC). He’s committed to ongoing education as an instructor and conference speaker. 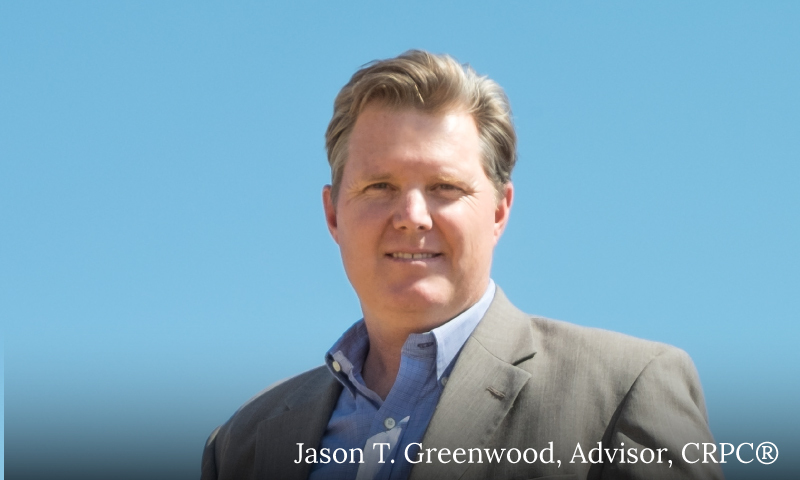 Trusted by his peers as a resource in the financial planning community, he has been selected to lead a group of professional investment advisors addressing the current market situation at the prestigious, invitation-only, Private Wealth Pacific Northwest Forum. 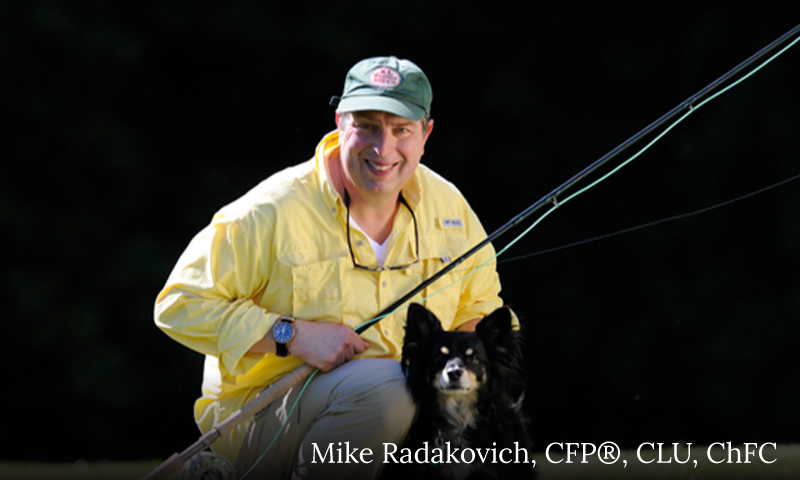 In his free time, Mike enjoys fly fishing, takes BBQ classes and spends quality time with family and friends, including Winston the Dog. 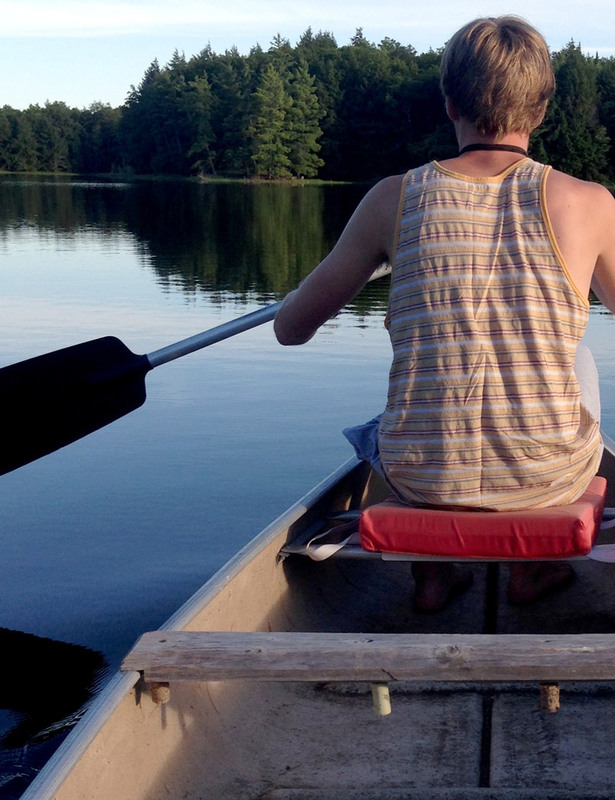 Winston accompanies Mike on his outdoor adventures—and often comes to the office, as well! Bill offers both friendly conversation and two and a half decades of experience. 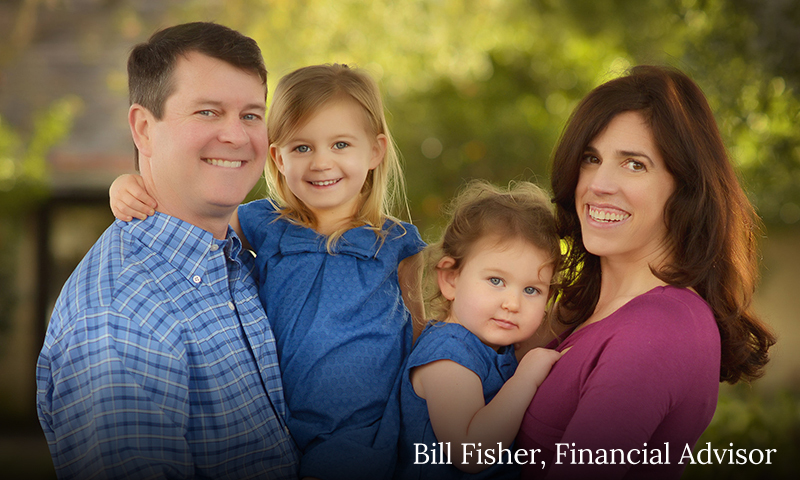 Bill Fisher offers his clients the perfect combination of friendly, home-town service and time-tested expertise, having spent his early career as a senior manager for a top-tier investment bank. A USC grad, Bill developed his knowledge of personal financial planning and investing through 16 years at Merrill Lynch, ultimately attaining the title of Senior VP. Bill joined Mike Radakovich at California-based Summit Financial Advisors in 2007. In 2012, Mike and Bill founded their own company, Summit Advisors NW, based in Portland, Oregon. Bill heads up the firm’s Danville, CA office. Bill is an avid mountain climber (yes, he’s even scaled Everest!). He enjoys spending time with his wife Susan and two daughters, Makenna and Sienna. J.T. offers a comprehensive approach and a personally crafted plan. J.T. started his financial services career with Fidelity Investments in 1999 where he learned the importance of both diversification and effective trading. When he realized he wanted to be more involved with client portfolios and provide full-service financial planning, he moved to Merrill Lynch. After completing rigorous study and a demanding examination in 2008, J.T. became a Chartered Retirement Planning Counselor®. He is certified and qualified to carefully plan ahead for retirement, manage assets and create a comprehensive estate plan. In 2010 J.T. became a private practice financial adviser. He brings his personal, hands-on approach to helping clients balance their short- and long-term financial goals. At the core of his approach is the comprehensive financial plan he personally crafts and administers for each client he serves.